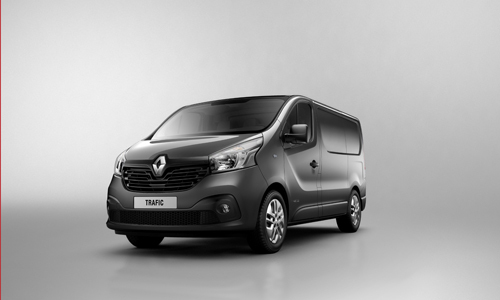 This summer will see Renault refresh its Trafic range as it perpetuates the success story of one of its most popular models, with 1.6 million sales since 1980. This practical and economical ‘Van à Vivre’ will sport a new look both inside and out, while benefitting from clever smart innovations to facilitate the lives of business customers, as well as a new range of responsive engines. The vehicle will be available with a new Renault-developed 1.6 dCi powerplant, including a twin-turbocharged version that boasts fuel consumption of less than six litres per 100km. New Trafic is now built at the Sandouville factory, enabling Renault to rely upon no fewer than three production plants in France to manufacture the entirety of its European market-leading range. New Trafic comes with a completely new exterior design. The front incorporates the bigger, more upright logo that is emblematic of Renault’s new brand identity. Its stance is forceful and dynamic, while its wide, slender headlights give it an expressive look, and the more sloping windscreen results in a clear division with the bonnet. A wide and assertive air intake and a body-coloured trim strip between the two grilles produce a lighter feel. 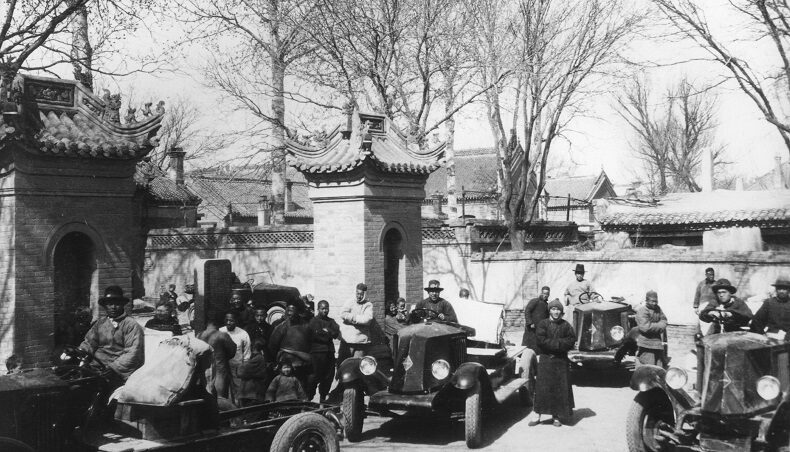 Sharper lines make the vehicle’s silhouette more dynamic than before, whilst the sturdiness that Trafic customers have come to expect have been retained courtesy of a protective, wrap-around front bumper. 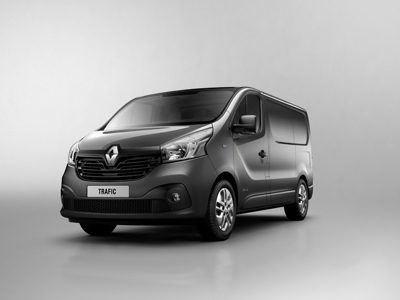 With New Trafic, Renault has capitalised upon its wealth of experience in the LCV segment to offer a genuine user-friendly van that is modern and comfortable, responding ever-more closely to the needs of customers and actively contributing to the success of their business. New Trafic can be customised as required thanks to the outstanding diversity of its range which features 270 variants, two different heights, two different lengths, delivery van, crew-cab, platform cab and minibus versions, not to mention the solutions produced by our approved converters and Renault Tech. New Trafic is both flexible and economical thanks to its new range of downsized, turbocharged engines. They are based upon the latest-generation, Renault-developed 1.6 dCi unit (R9M) and feature advanced technology to combine welcome fuel consumption savings with real driving enjoyment. This range is available in two versions: a single variable geometry turbo which yields a gain of more than one litre/100km and the Twin-Turbo version, the fuel consumption of which dips beneath the six litres/100km* threshold. These engines offer brisk pick-up and greater low-end torque for responsive acceleration, even when the vehicle is fully loaded. 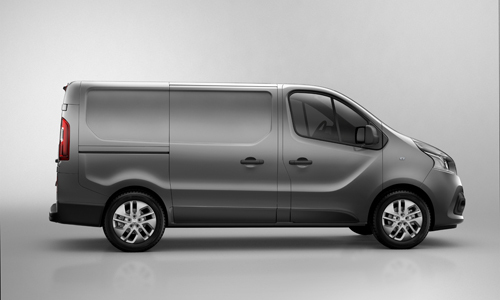 New Trafic was developed by Renault’s expert LCV engineers to be reliable and robust. It benefits from the knowledge and expertise of some 1,800 men and women at the Sandouville factory, which has hitherto focused on high-end passenger cars. 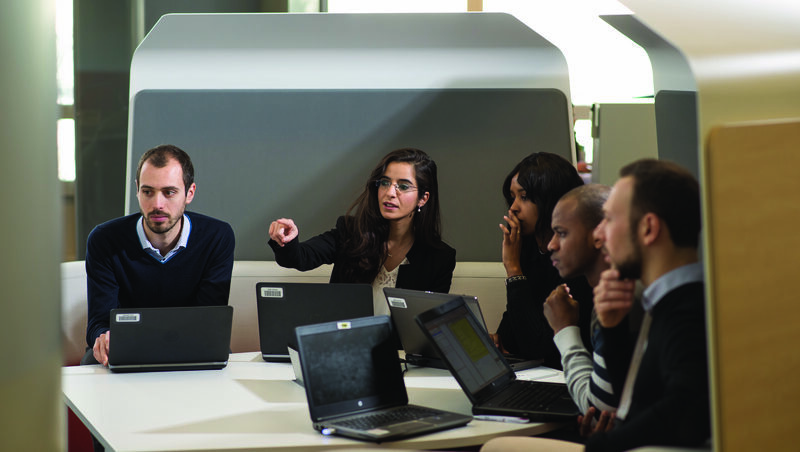 To relocate the van’s production to France, the factory underwent significant transformation work thanks to an investment of more than €230 million. The Renault brand, Europe’s number one LCV maker since 1998, consequently boasts a particularly competitive production set-up, with three factories in France that are responsible for assembling all the vehicles in its range, namely Kangoo at MCA (Maubeuge), Master at SOVAB (Batilly) and Trafic now at Sandouville. * Homologated consumption and CO2 emissions, according to (country) regulation.